I used the Stampin’ Up! Accented Blooms stamp set and the Tailored Tag Punch to create my card for the Sunday Stamps Sketch Challenge this week. I used the Stampin’ Up! Bloom By Bloom and Dear Doily stamp sets to create my card for the Happy Inkin’ Thursday Blog Hop. We’ve got a color challenge this week and here is what I created for it. I used the Stampin’ Up! Butterfly Gala stamp set bundle (it’s back in stock…YAY!!) to create my card to share with you today. I used some of the Stampin’ Up! Big Plans Memories & More Card Pack cards to create two quick cards to share with you today. I used the Stampin’ Up! Beach Happy and High Tide stamp sets to create my card for the Fab Friday color challenge this week. Stampin’ Up! Swirly Frames With Daisy Delight Card & Storage By Stampin’ Up! Coming Soon!! 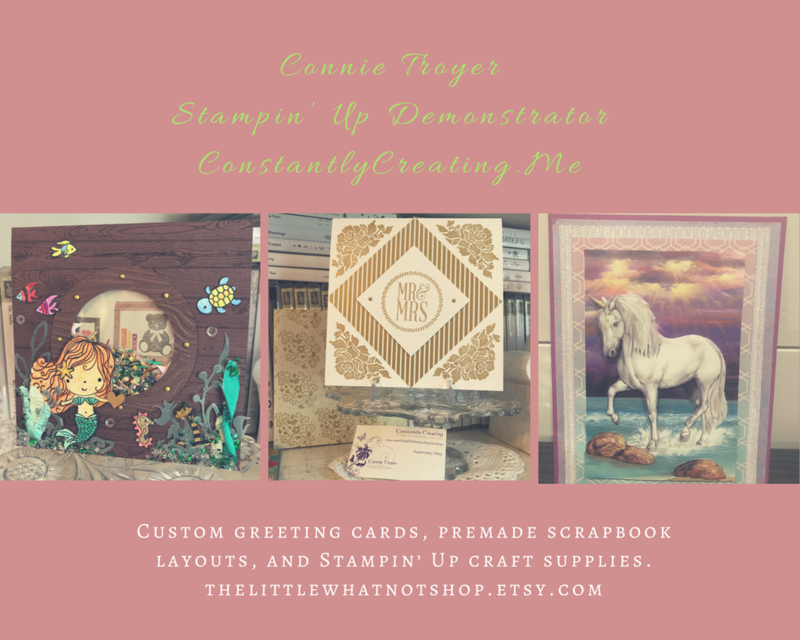 Before I get started with my card project for today, I wanted to let you know that Stampin’ Up! 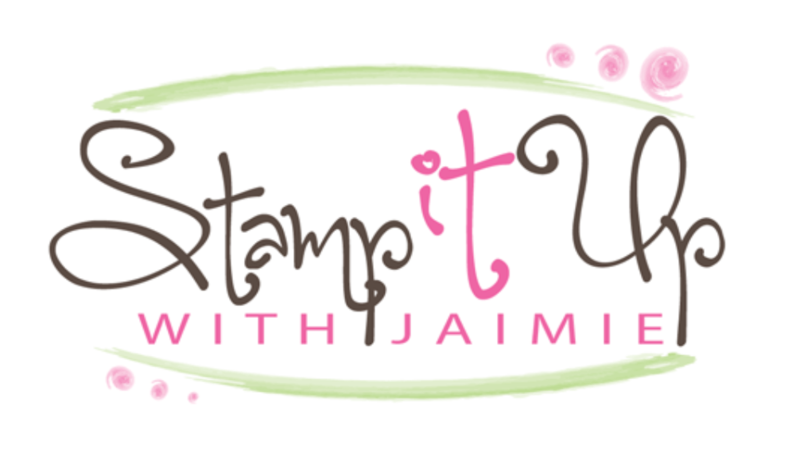 has created a new Storage by Stampin’ Up! line!! The new storage products will be available to order starting April 1 and they’ll all be in the new Annual Catalog too! Yippee! You can see more details below. Okay, on with my card… I used the Stampin’ Up! Swirly Frames and Daisy Delight stamp sets to create a clean and simple card to share with you today. My card is an almost exact CASE of a card that Jaimie Babarczy made a few weeks ago, you can see it here. I loved it so much that I really didn’t change anything other than the colors! I used the Stampin’ Up! Abstract Impressions stamp set to create my card for the Sunday Stamps color challenge this week. I used the Stampin’ Up! First Frost and Part of My Story stamp sets to create my card for the Happy Inkin’ Thursday Blog Hop. We’ve got a color challenge this week and here is what I created for it.